Hechtman began making short films in 2015, with I Am Here originally meant to be just a film exercise in preparation for his studies as a Film and Media major at the Fashion Institute of Technology (FIT) in New York City. The results of the film’s final cut were what made him submit it to film festivals, including the Long Island International Film Expo and the Big Apple Film Festival. His first documentary, FIT Hives: Sustainability – The Secret to Survival, was produced in 2017 as part of a grant given to FIT Hives from the Clinton Global Initiative. The film premiered at FIT in the fall of 2016 and was the first of Hechtman’s films to screen at the prestigious Chelsea Film Festival. It is also the first film by Hechtman to be screened at film festivals outside of New York, leading it to earn the Eco Sustainable Award from Fashion Film Festival Chicago. His latest documentary, Stories of Strength and Hope: Preventing Youth Suicide, was inspired by both Hechtman’s experience of seeing an assembly at his Middle School regarding the tragic 2003 Suicide of Ryan Halligan and his seeing Steven Levenson and Pasek & Paul’s Dear Evan Hansen on Broadway. The film features interviews with Ryan Halligan’s father John Halligan, Meryl Cassidy of Suffolk County Response Crisis Center and Harold Koplewicz of the Child Mind Institute. It is expected to screen at film festivals throughout the end of 2017 and into 2018. 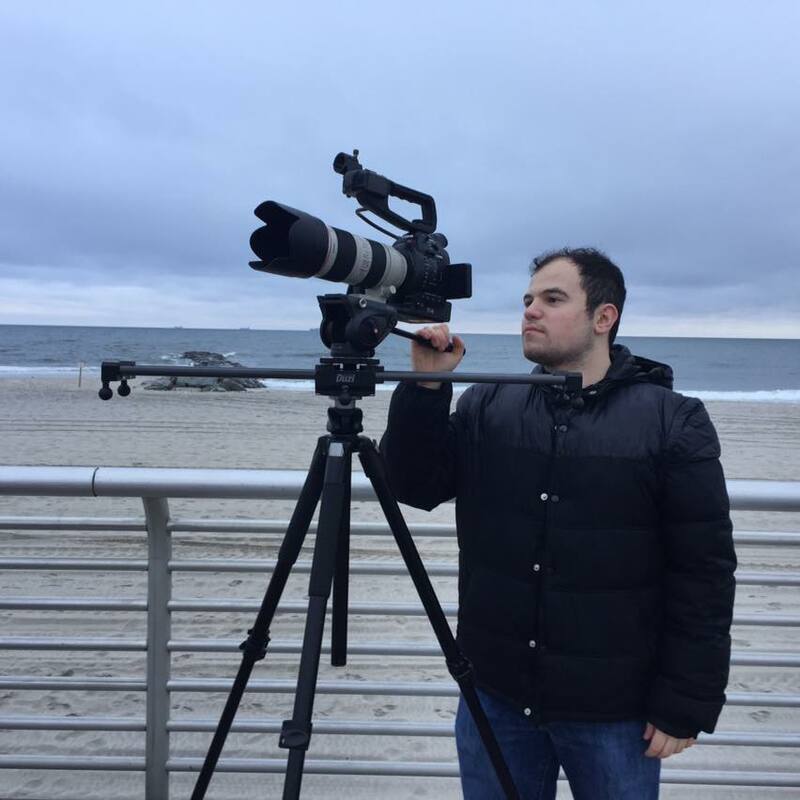 Hechtman intends to pursue a career in the video and film production industries after he graduates with his Bachelor’s Degree in Film and Media in May 2019, making short and feature-length films (narrative and documentary) and content with relevant and important messages for audiences around the world.